With one of the most unique histories of any country, and as the birthplace of the world’s second largest religion, Saudi Arabia is incredibly interesting. It is one of the last absolute monarchies still around, and it seems to have 99.999 percent of the world’s oil supplies. It also seems to have a near monopoly on capital punishment. So from the public crucifixion of protesters, to their diplomatic immunity – Here are 5 scary Saudi Arabia facts. 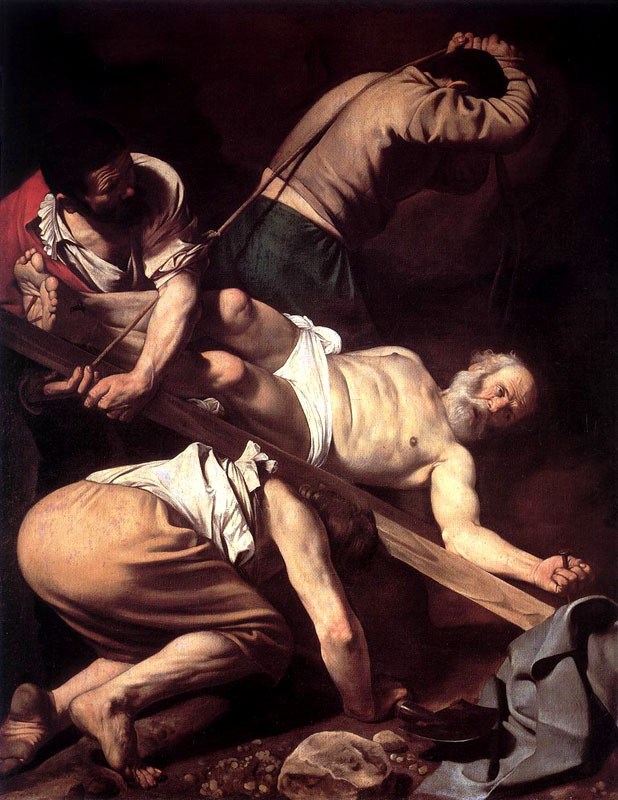 A depiction of the crucifixion of Saint Peter. Ali al-Nimr is on death row, to be crucified for a crime he committed three years ago when he was seventeen. At the age of 17 al-Nimr took part in a protest against the Saudi Government, according to Saudi authorities, he joined in with marching, chanting, and even threw a Molotov cocktail. This was enough to crucify him in Saudi Arabia’s eyes. Saudi authorities say they will string up his headless corpse, on a cross, and display it publicly. Prime Minister David Cameron may get involved with the case. This is not the only case of this, in fact Saudi Arabia has executed over 100 people this year. 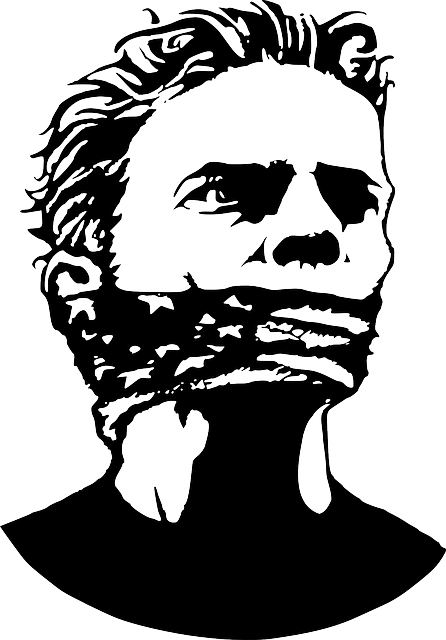 “To learn who rules over you, simply learn who you are not allowed to criticize.” Voltaire. Atheism is banned in Saudi Arabia, obviously you can’t stop people believing certain things, but they made it illegal to declare yourself an atheist, and even made talking about atheism a terrorist offence. A blogger called Raef Badawi created a website for liberals in Saudi Arabia, where people were free to give their opinions. Creating the website was considered a crime in Saudi Arabia, and he was sentenced to 10 years in prison, 1,000 lashes, and a fine of $267,000. 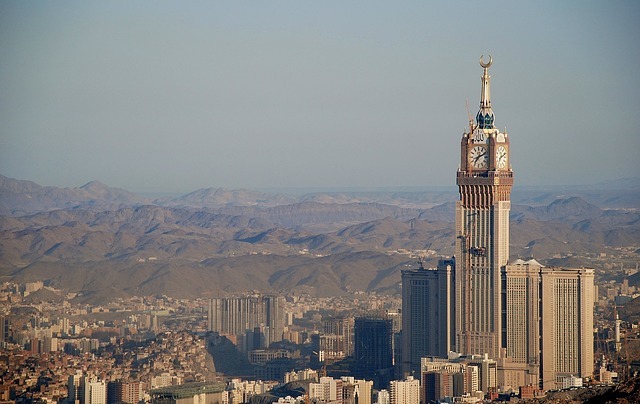 Even with these laws, and restrictions atheism is more popular in Saudi Arabia than ever. 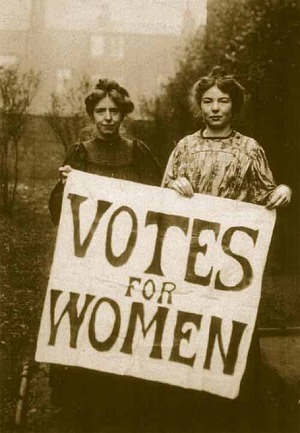 Annie Kenney and Christabel Pankhurst protesting for women’s right to vote. Saudi Arabia is one of the most sexist countries in the word, they are ranked 127th out of 136 countries for gender parity. Women cannot drive, or leave the house without a male guardian known as a Mahram. The guardian is often a male relative and will accompany women on all of their errands, including shopping trips and visits to the doctor. Women also cannot wear make-up, or clothes that shows off their beauty. Women also have to limit the amount of time they spend with men they are not related to, most workplaces even have separate entrances for men, and women. Women aren’t allowed to use swimming pools, or even look at one. Women aren’t allowed to compete in sports, although they did eventually allow Saudi women to compete in the olympics, because of tihs many people referred to them as prostitutes. Women also aren’t allowed to try on clothes when shopping. “It is better to light a candle, than to live in darkness.” Amnesty International. Saudi Arabia recently attacked Yemen, when the country was just on the brink of collapse. Al-Quada, and ISIS had gained major foot holds, and the Houthi rebels were attacking, creating a completely unstable situation, which is exactly when Saudi decided to attack. They used cluster bombs, which are extremely dangerous, and often lead to the death of innocent civilians, using cluster bombs is considered a war crime because of this. 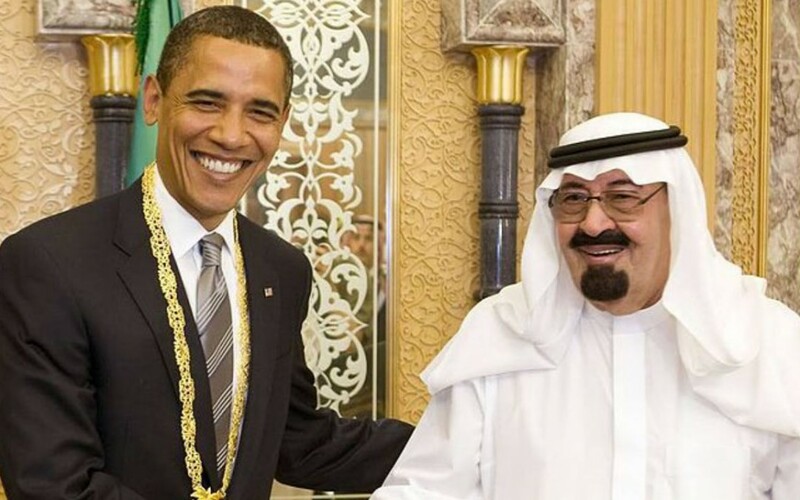 Many have become angered because Saudi blocked the UN from inquiring about their crimes. Amnesty argued the the US, and the UK should stop selling arms to Saudi Arabia, because they are funding war crimes. The UN estimates that nearly 5,000 people have been killed in Yemen’s civil war. The Diplomat in question took refuge in a Saudi Arabian Embassy.